It is easy to take things for granted. You wouldn’t think twice about sharpening your favorite chef’s knife because it is dull. Did you ever wonder what would happen if the bearings, gears and axles in your car were made the same way? If they were, your car would wear out in a few weeks. The biggest difference between the steel in knives and that in moving engine parts is in the way they are heat treated. 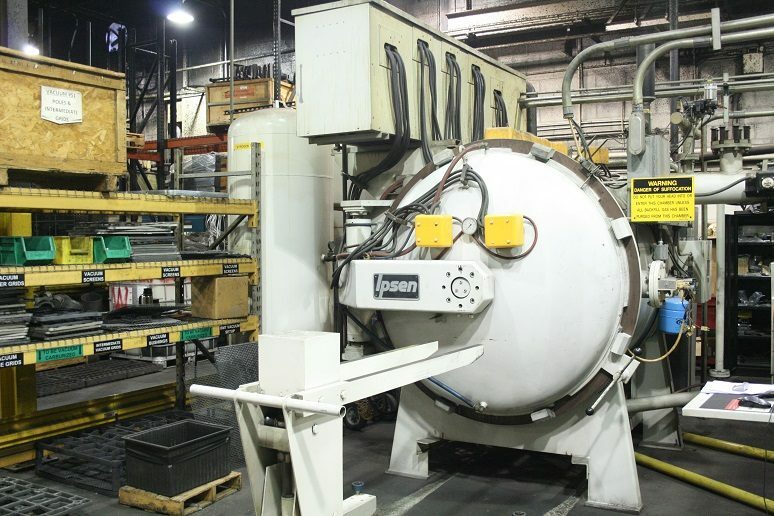 Nobody is better at heat treating metals than Specialty Steel Treating, Inc. of Michigan and Connecticut. Imagine the harsh operating conditions of moving parts in cars, trucks, locomotives, heavy equipment and aircraft. There is heat, pressure, friction, exposure to corrosive materials and repetitive motion over many millions of cycles. With the assistance of lubrication, heat treating metal hardening is what makes the long working life of these moving parts possible. Your favorite chef’s knife is a perfect example of how heat treating improves utility and safety. First, your knife needs to be flexible and yet hard enough to hold an edge. One thing it must not do is break. A knife that breaks under any circumstances is a danger to the user and anyone close by. Custom tools and dies represent a significant investment to manufacturers. If they are too brittle, they can break. If they are too soft, they can wear or deform and make parts that no longer meet specifications. However, if they are processed in a metal heat treating furnace by skilled technicians, their resilience and useful life can be greatly improved. If you manufacture metal parts and wonder if they would benefit from heat treating, contact the experts at Specialty Steel Treating, Inc. by phone at (248) 478-5900. Tell them what you manufacture, and they will help you make it better.